Earlier this year professor Kim Praebel, from the Arctic University of Norway, found that Greenland sharks could have a lifespan of up to 400 years. But the recent research proves that the species could live to be even older. With the help of a mathematical model analyzing the lens and the cornea that linked size with age, researchers found a way to predict age. The method to discover the age of the animal was determined last year. 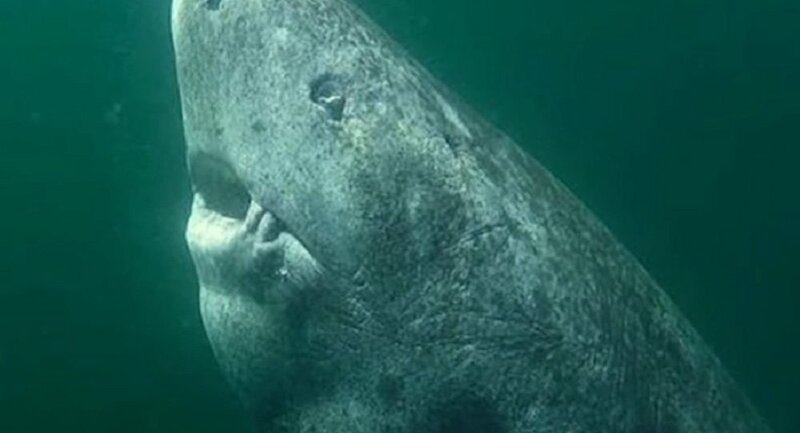 By measuring the size of the recent Greenland shark found, researchers suggest the animal could have been born as early as 1505, making it even older than Shakespeare. 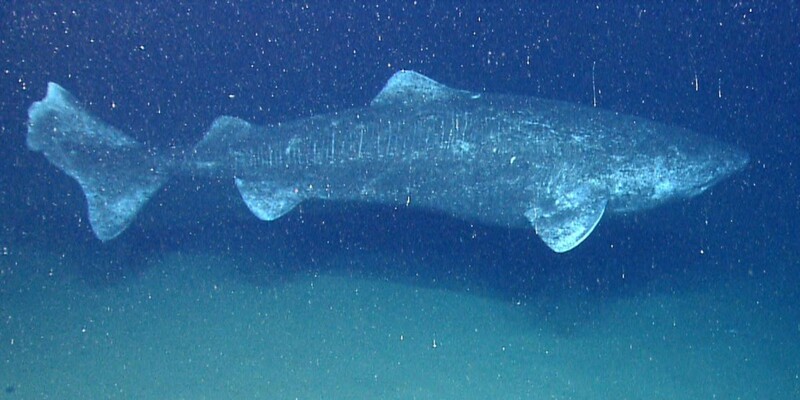 Greenland sharks — also known as the gurry sharks, or grey sharks, are large sharks of the family Somniosidae — grow at a rate of one centimeter a year, enabling scientists to determine their age by measuring their size. The shark that was found to be 512 years old was one of 28 Greenland sharks to be analyzed by the scientists. “It definitely tells us that this creature is extraordinary and it should be considered among the absolute oldest animals in the world,” Nielsen said last year. 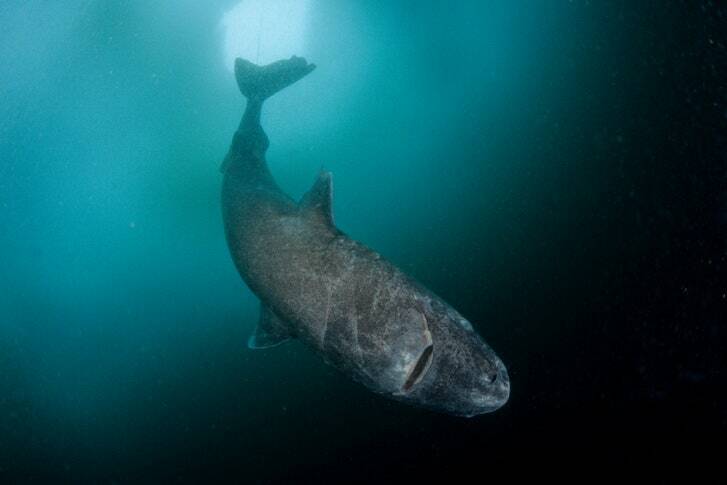 Greenland sharks are found in deep water in the Atlantic Ocean, from Canada to Norway. The species is often plagued by worm-like parasites that latch on to their eyes. These sharks have been known to feast on rotting polar bear carcass. In September, Nielsen shared a stomach-churning photo of the remains of a polar bear extracted from the stomach of a Greenland shark. 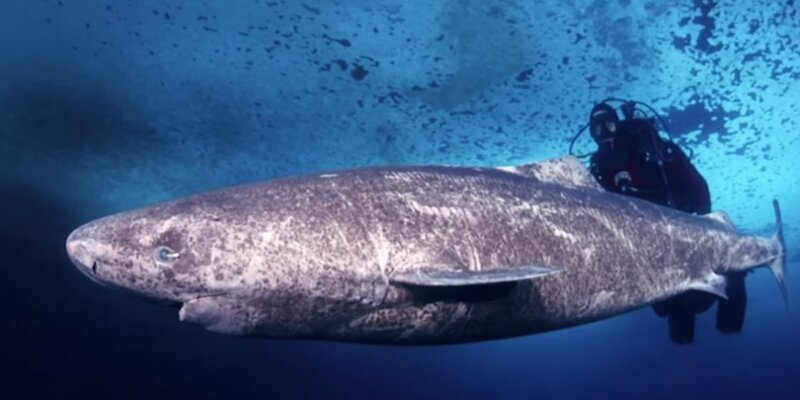 Praebel had been looking into how Greenland sharks' "long life" genes could shed light on what determines life expectancy in different species, including humans. Amid the study into "long-life" genes, studies have also shed new light on the shark's behavior.